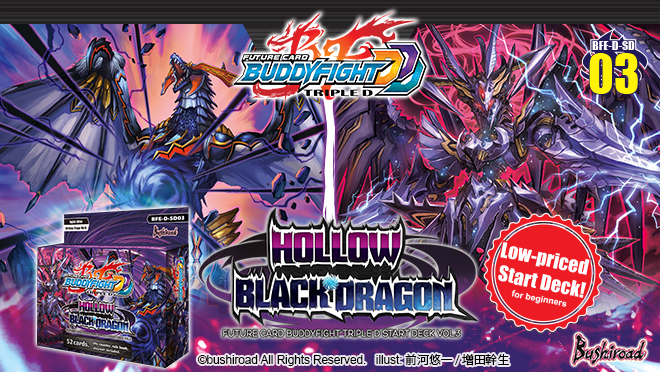 Rock the fight your way with new 《Black Dragon》 from BFE-D-SD03 [Hollow Black Dragon]!! Interesting new abilities which destroy your opponent’s deck!! Are you ready to subdue the Black Dragons? !